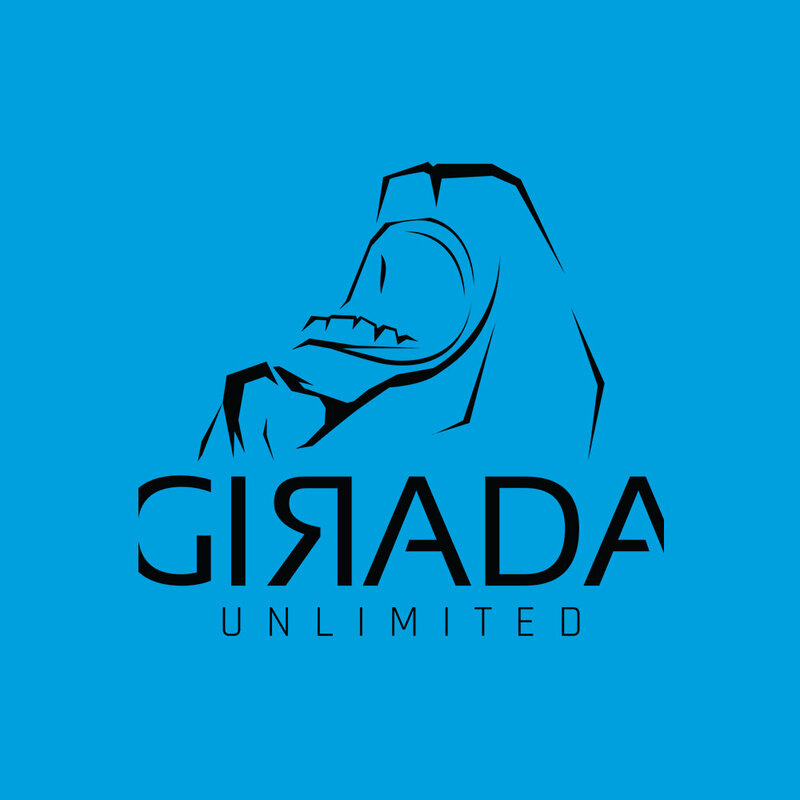 Girada Unlimited Unisex T-Shirt 155g. 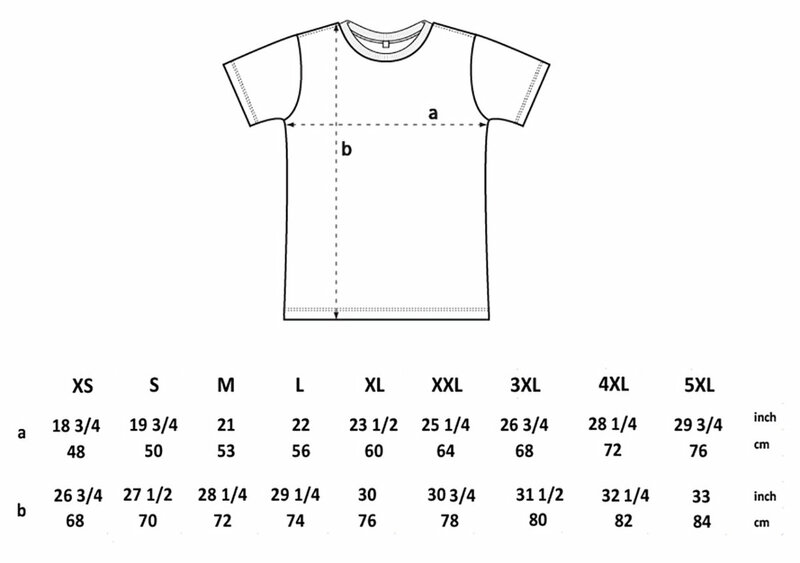 EU Sizes. 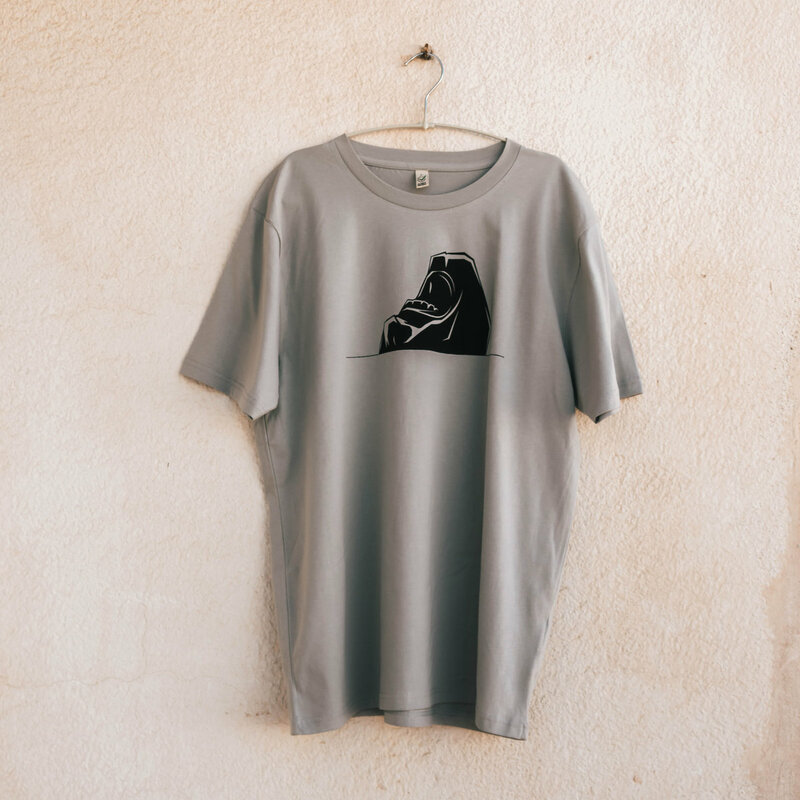 100% High quality organic cotton. 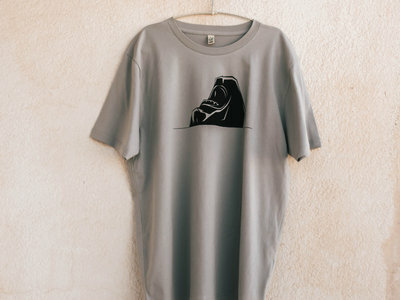 Printed with ecologic and certified natural water-based inks. Free from Plastisol (PVC and Phthalates) or any toxic chemicals. Sustainable Clothing. 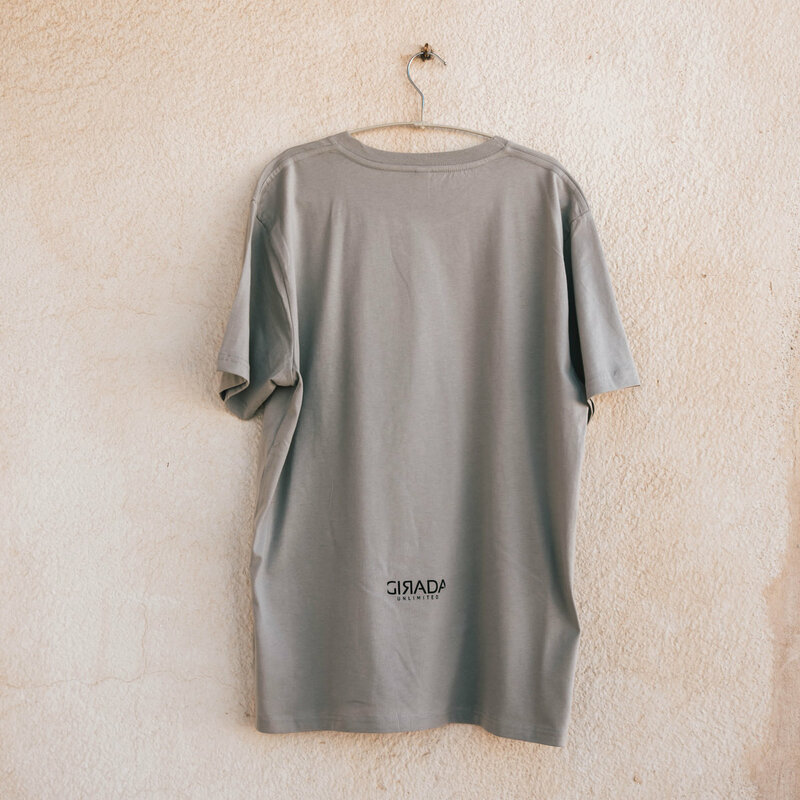 Produced exclusively from organic cotton, and the entire production process is controlled and certified in accordance with the latest version of GOTS.